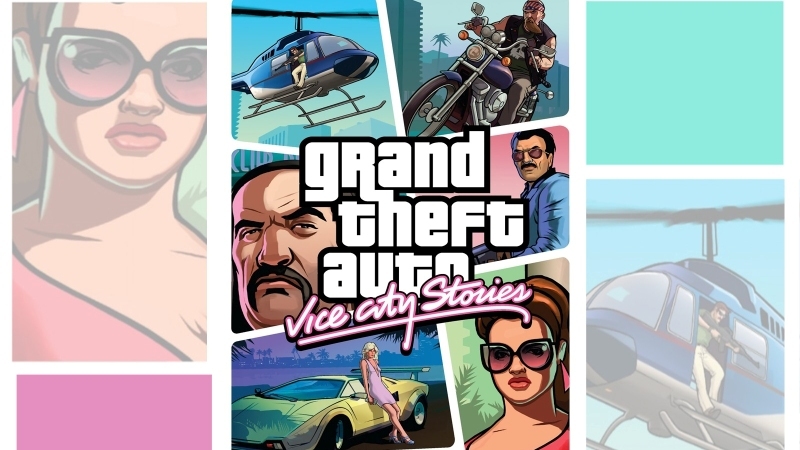 Rockstar have had to pull Grand Theft Auto: Vice City from all digital platforms after Sony kicked up a fuss over the use of a Michael Jackson song. The game has been pulled from Steam, and Rockstar made a post on the official Steam forum to explain. People who had already purchased and downloaded the game will not be affected, they will still be allowed to re-download the game whenever they choose. While Rockstar themselves didn’t officially confirm which track was responsible, news site Cinema Blend alleges it to be Michael Jackson’s “Wanna be Startin’ Something,” which plays on the game’s Fever 105 station. Sony Music Entertainment has reportedly blocked the use of the content on copyright grounds, thus Rockstar has been forced to suspend digital sales until the matter is resolved. Rockstar are planning an iOS and Android release of the game later this year, so I’m sure they’ll be looking to resolve this as soon as possible.